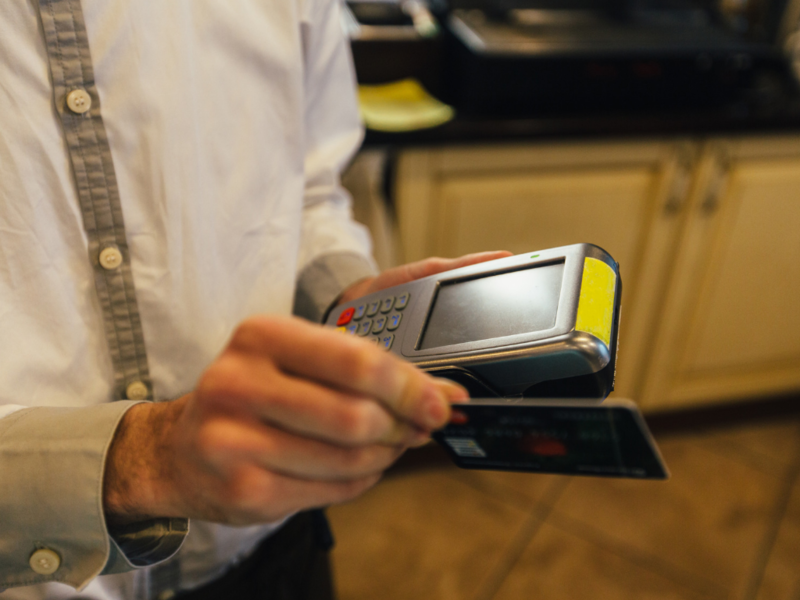 Changes to Brazil’s payments system could make it easier for fintechs and banks to offer instant transfers, say specialists. But it could also cut a lucrative revenue stream for banks. Earlier this month, Brazil’s Central Bank set out its plan to revamp Brazil’s payments infrastructure. That follows the creation of a an industry working group which it launched in mid-2018. The Central Bank is planning to establish a new payments system that could be accessed by a range of technological platforms, and which will facilitate real time payments. “The logic is to create a system where any technology – wallets, bank accounts, etc – can connect to the system wherever they are,” says Bruno Balduccini, a partner specializing in fintech at Brazilian law firm Pinheiro Neto. Brazilians can already transfer money in seconds between bank accounts during limited hours on weekdays. The new system would operate around the clock, and would allow payments and transfers to clear instantly between a range of institutions, including card operators, banks and fintechs. “The Central Bank wants to create a light, safe infrastructure that will make the market more competitive,” said Rubens Vidigal Neto, a partner at Brazilian law firm PVG Advogados. The plans are still at an early stage, and the Central Bank is still developing the regulations for the system. Nonetheless, it is expected that it will trim back a revenue stream currently enjoyed by banks. Additionally, banks will need to set up the IT infrastructure to connect to the new payments system. Further, all institutions that connect to the new system will need to deposit cash in a reserve account with the central bank.